7 AMAZING Kid Friendly Breakfast Spots in Cape Town | Just in time for spring!! It’ll soon be time to pack away the beanies and gloves, and to start leaving the warm confines of home, now that spring is almost here. maximizing a warmer weekend day means getting going as early as possible, and starting off with a great breakfast will set the tone for the rest of the day. As any parent knows, not all restaurants smile warmly when the family arrives . sometimes it’s more a case of a snarl and rolling eyes when they see little ones tagging along. So, choosing a suitable venue that you know welcomes diners of all ages is advisable. Thorfynns at Noordhoek’s Monkey Valley Resort, Noordhoek . 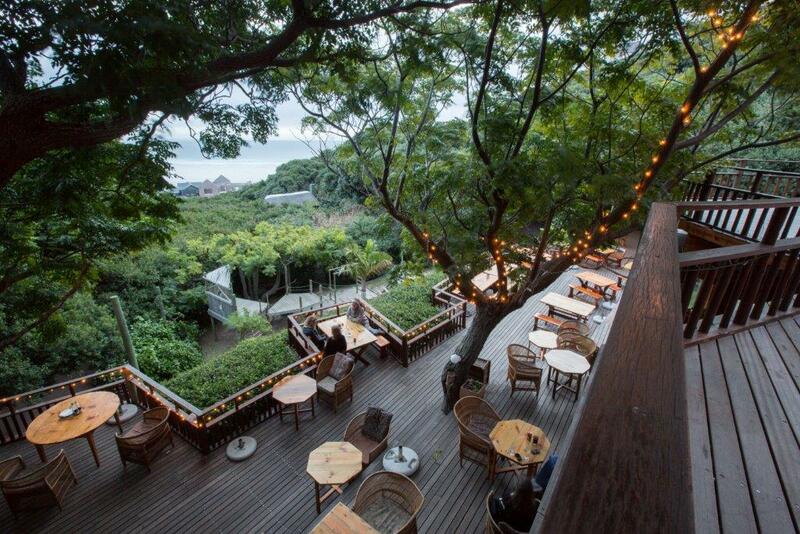 Enjoy a wonderful day out in a country setting with incredible sea views from the restaurant deck, while the children play in the dedicated kiddies’ play area. With the amazing views down to Noordhoek Beach, there’s every chance you could see a whale coming into the bay if you visit over the next few months. Buitenverwachting . 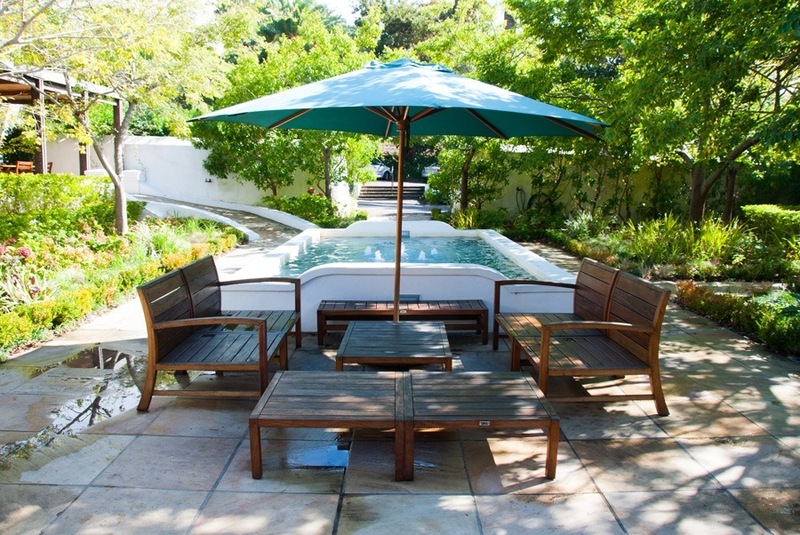 Set in the stunning garden of this established wine farm on Klein Constantia Road, Constantia, there’s plenty to occupy the children . including their own picnic hampers. The summer picnics are served at tables among the oak trees in the garden, and make for more than just a breakfast . with a savoury platter filled with sophisticated treats, this meal is more of a brunch than a breakfast. 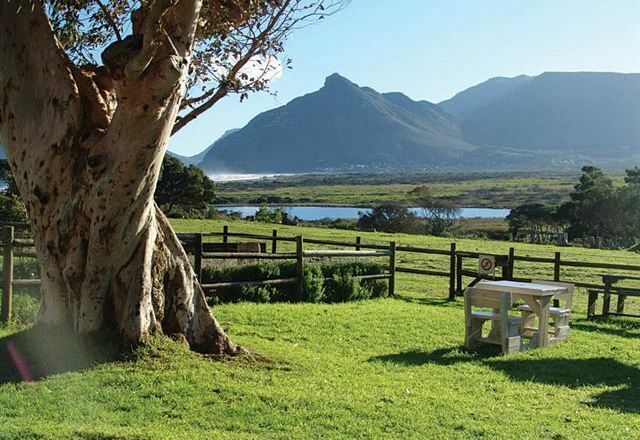 Blue Water CafÃ© at Imhoff Farm near Kommetjie will not only serve up great food treats; it also offers an enclosed garden with a jungle gym and swings, and not far away there’s a real treat for the little ones . a petting farm. Protea Hotel Fire &Ice! 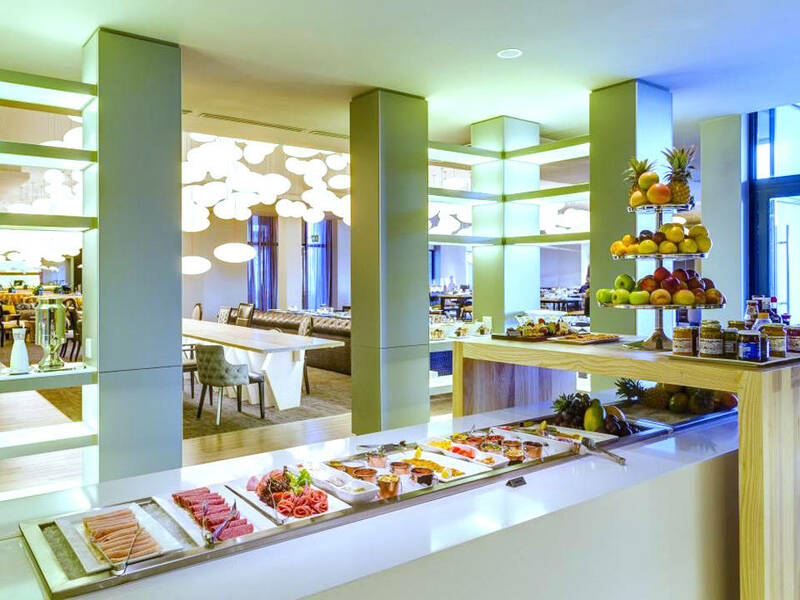 Cape Town offers free breakfasts on Saturdays and Sundays for two children under 12 when they dine with at least two adults. The extensive buffet offering includes a wide range of egg options prepared by specially trained Eggsperts. Members of the Protea Hotel loyalty programme, Prokard, benefit from a further discount if there are four or more diners over 12 years old. Try this discounted special breakfast experience either indoors or outside at New Church Street, Tamboerskloof, Cape Town. Dutch Haven Bistro offers another relaxing country setting, this time in Durbanville, coupled with good food traditional to the Netherlands, allowing you to do some virtual travelling! Food options cater very specifically for adults, babies, toddlers and young children. 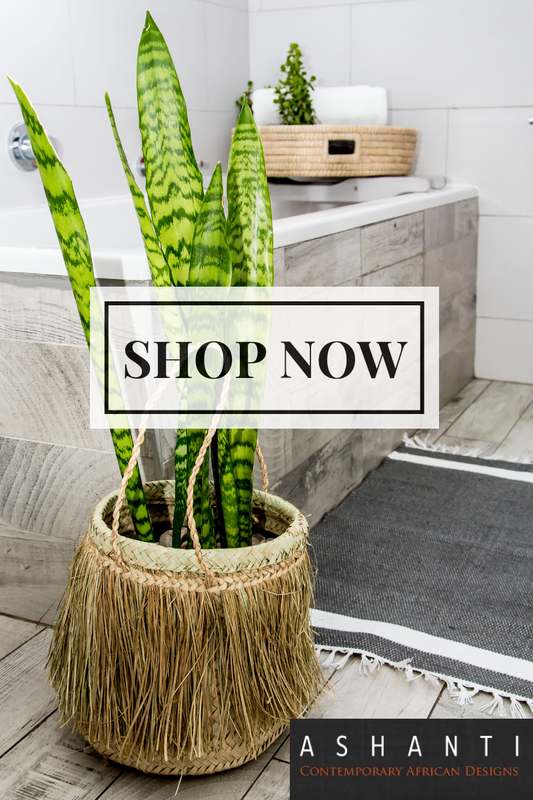 Find it at Rosen Park, Bella Rosa Street, Durbanville. 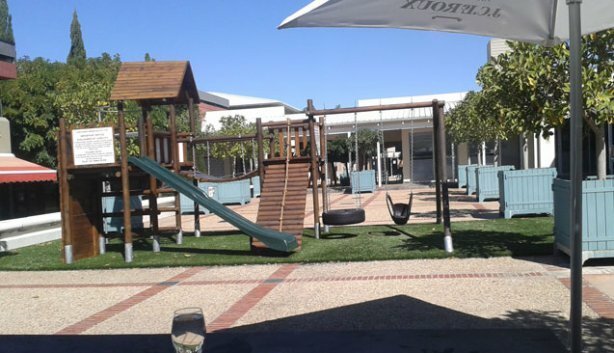 CafÃ© Paradiso in Kloof Street, Tamboerskloof, welcomes children, offering special activities to keep them occupied: they can bake pizza, gingerbread men, and other tasty treats, while the parents enjoy their meals with a view of Table Mountain. 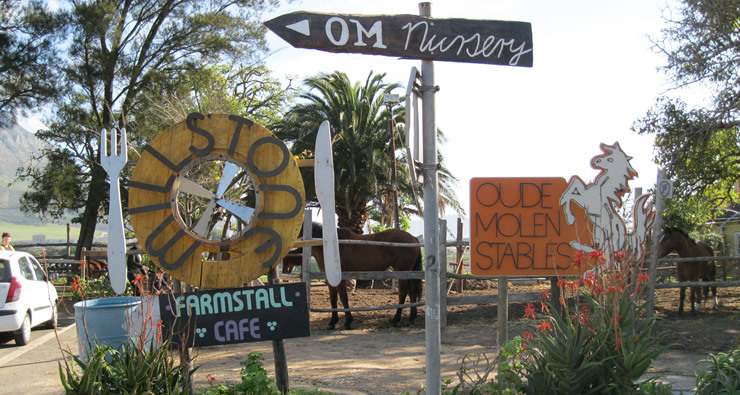 Oude Molen Eco Village is set on the border of Pinelands, and has loads of open space and fresh air typical of its farm-like setting. There’s horse-riding for older children and a playground for the younger ones; and, for those a lot older (aka â€˜parents’), there’s also great food on offer with some ingredients coming from the on-site organic vegetable garden. 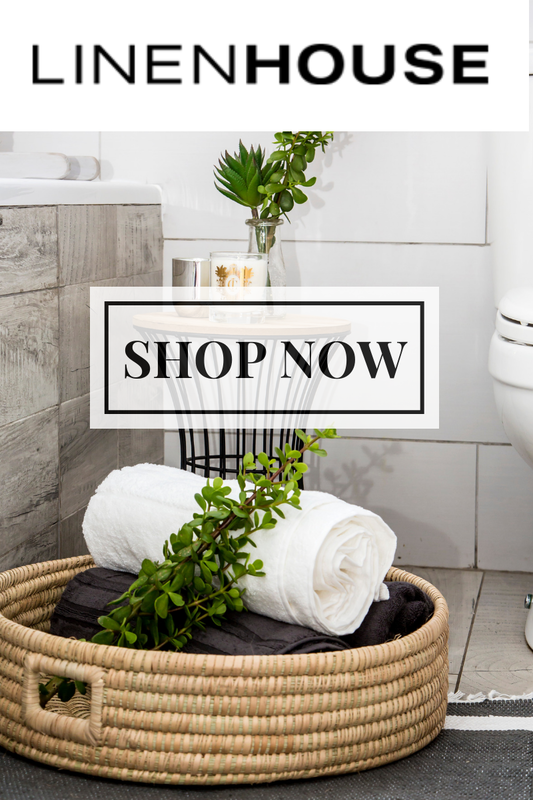 Address: Alexandra Street, Pinelands. So, let’s all welcome spring and start enjoying the sun, the blue skies . and wonderful food!